to_make was founded in 2001 and specializes in the design of renovations, additions and new homes in and around Melbourne. 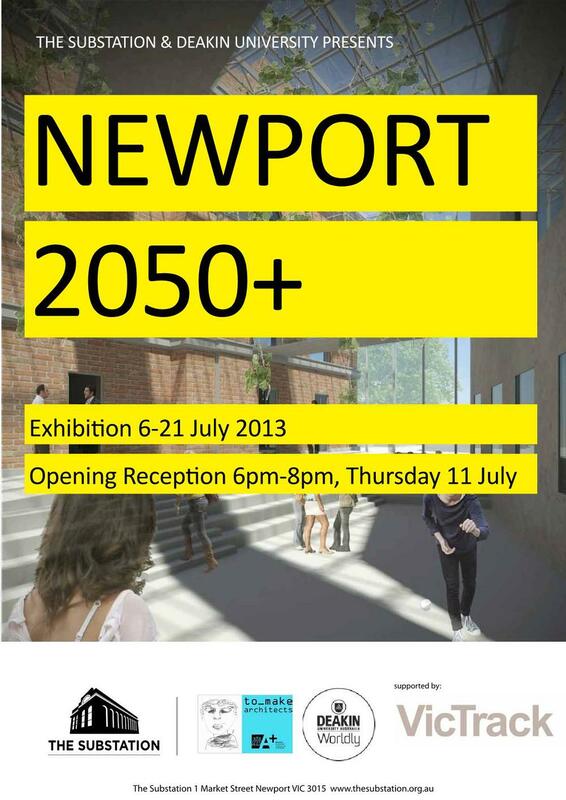 Guest tutor for the Deakin University Architecture project Newport 2050. Working with Assoc Prof Flavia Marcello, Phillip Roos and Yolanda Esteban. Tom Bulic is president of the Newport Traders Association and has been advocating for better links between local groups and strategic planning at local council. Liaising with Hobsons Bay City Council and VicTrack over localized improvements specifically pertaining to Newport.